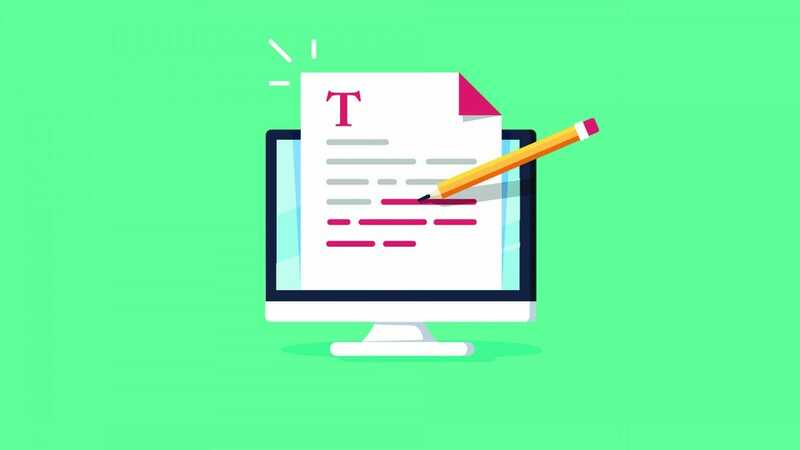 The free service offers critical grammar and spelling checks, while a subscription to Premium offers up advanced checks, vocabulary enhancement suggestions, as well as genre-specific style checks. It costs $29.95 per month with that figure dropping to the equivalent of $19.98 per month if paid quarterly, or $11.66 per month if paid annually. Load up WhiteSmoke and it’s easy to immediately judge. 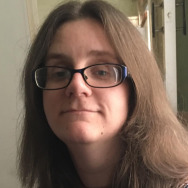 The website looks of a cheaper standard than something like Grammarly, but that actually belies a surprisingly effective service for those in need of a sub-editor on their PC. It’s cheaper than the mighty Grammarly too. The service promises to detect hundreds of previously undetected grammatical errors, and you know what? It garners consistently high reviews for doing exactly that. Plugins are available for all browsers, both Windows and Mac OS, as well as Word and Outlook. Its Premium service offers a little more than just checks, given it tosses in a hundred document and letter templates, and there’s room for a translator and dictionary too. It might not have the brand recognition of Grammarly, but WhiteSmoke is worth your time. There’s no free option but the Essential subscription (which works through all browsers) works out as $6.59 per month (payable annually) which is a lot cheaper than alternatives. The Premium service works out at $9.99 per month and works offline. For those desperate for phone support, you can pay $17.95 per month for the Business service. If you’re looking to spend that kind of money though, we’d recommend sticking with the smarter looking Grammarly. Writing isn’t just about being grammatically correct. It’s also about writing something that sounds appropriate and draws the writer in. That’s the thinking behind ProWritingAid which not only offers technical solutions but suggests ways in which your writing will flow better. Its free service is limited to only 500 words at a time but for $50 a year, you can enjoy no word limit and offline access. That’s a small price to pay for those keen to improve their writing ability. $60 per year tosses in 50 plagiarism checks per year too, which is great for academic users. There’s only integration for MS Word, Google Docs, Chrome, and Scrivener, which means a few key services are skipped, but it’s a relatively small concession to make for an otherwise sturdy service. The software suggests 1000s of style improvements which enhance your editing ability, plus it looks out for vague wording, over-dependence on adverbs, overly complicated sentence constructions, and much more. Along the way, it teaches you why you need to brush up on certain things too. Secretly, no one really wants to pay money for anything. After the Deadline is the free solution for all your grammar checking needs. It uses artificial intelligence and natural language processing technology to find your errors, based on open source technology. It’s available on WordPress.com as well as through a few different plugins. It’s not quite as easy to set up as some services, given its site layout but it still hooks up neatly to Chrome, Firefox, and a few other key services. Don’t expect to be able to use this from within MS Word though. Your best option is to cut and paste into your browser. Once you do that, you get a quick overview of what needs changing around. Unlike other options here, there’s no need to sign up to anything. Simply copying and pasting does the job. You’re provided with three forms of underlining. Red indicates a spelling error, green a grammar suggestion, and blue is for style suggestions. Tap on the line and you get a brief description of what the issue is. Yes, it’s pretty basic but it’s good enough to catch out a few key issues you might not have noticed yourself. It’s also super speedy and doesn’t require you to install anything. Struggling students will particularly appreciate this. Many services here also check for plagiarism but Paper Rater happens to be the best for that exact service. 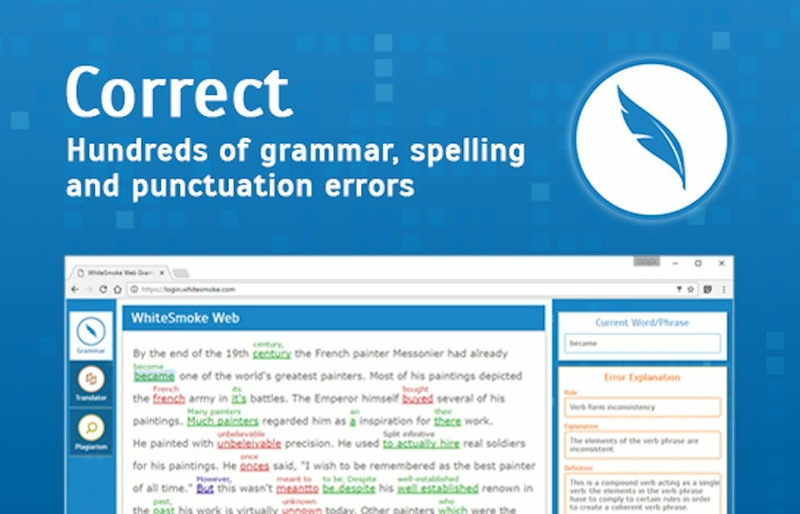 Low in price, it offers a grammar check feature, writing suggestions, and the all-important plagiarism checker. The latter compares your text to over 10 billion documents so there’s no risk of overlap here. 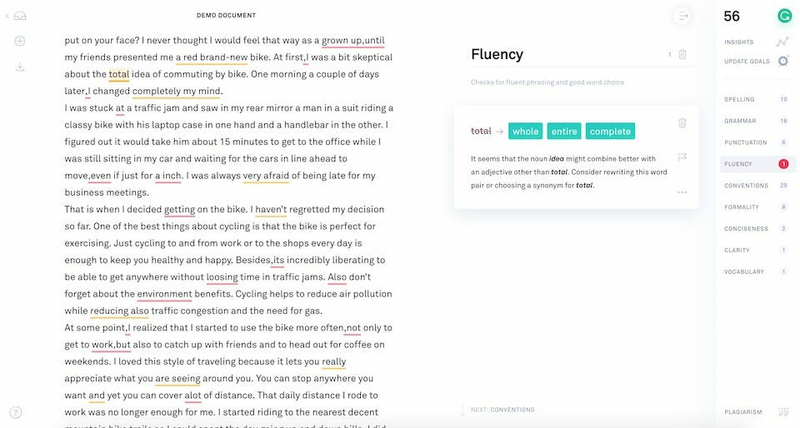 Elsewhere, the grammar check ensures your paper is accurately written, and there’s room for the suggestions to figure out where you can improve the flow of your writing. This is a service that’s squarely aimed at students and academic writing, and it does the job pretty well. It’s all too easy in academia to not have an editor to bounce things off, so this is a good replacement. The free service doesn’t require any setup. You simply copy and paste what you want analyzed. Of course, the downside here is that you need an internet connection and you can’t use a plugin to sync things up with other programs or apps. It’s a little barebones for sure, but ideal if you just need to check something over quickly. $8 per month frees you of any ads, as well as limits. You’re able to submit up to 200 papers per month with a premium subscription rather than the 50 that the basic method provides. Sometimes, you need to work across more than one language at a time. That’s where LanguageTool comes in handy. It offers the usual bevy of spell checks and grammatical corrections, but it does so for a number of different languages. Its free service has more than 1700 patterns for finding errors in English, or more than 2400 patterns for finding errors in German, with that number vastly increasing if you upgrade to the Premium subscription for $59 per year. It’s pretty smart like that. Plugin support is a little limited so far but there’s an add-on for Microsoft Word and Outlook, for Premium users, along with LibreOffice support and browser compatibility too. It’s also possible to download a desktop version for offline use, although it’s less powerful than the online one with fewer homophone rules included. It might not be perfect but for users who regularly switch languages, it’s a solid grammar checker.